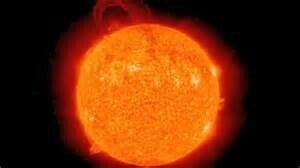 It is the star that givs us heat. The sun in diffrent colers it mens different colers becuse it is on camra but it is the sam sun and it`s 25,093,001 digres fairinhite. 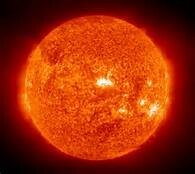 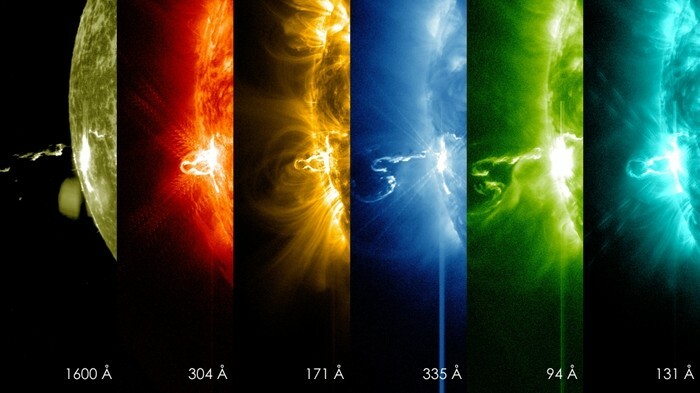 The sun givs us heat at 27,000,000 digres fairinhit that givs us heat on all ten plants in are soler system.